Our Private Chefs from Aruba convert your home in the best restaurant. Why not try a Private Chef service in Aruba? 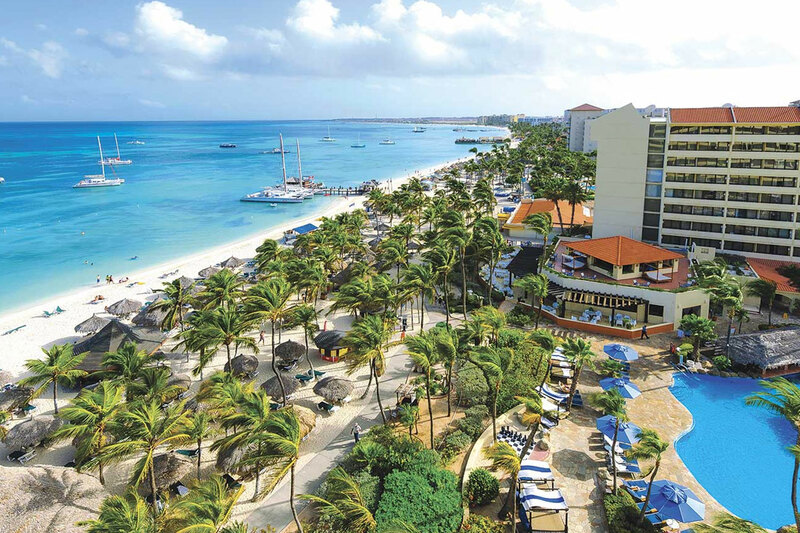 Fancy trying something new in Aruba? We have the perfect idea!